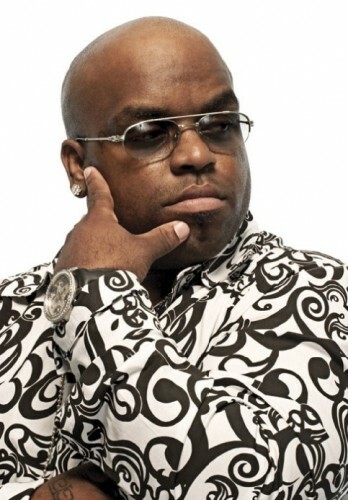 *To say Cee Lo Green’s “F–k You” is a long lasting hit is an understatement. And speaking of long lasting, the Duracell battery folks want Cee Lo re-record the song for a new campaign intended to help volunteer firefighters. As we mentioned the song has been around a spell. In fact, this past Monday (April 4), the song rose from No. 2 to 1 on the Billboard Pop Songs chart in its 25th week, making it the joint with the longest trek to the top of the chart in its 18-year history. I think this guy has great vocal skills but this song is absolutely THE WORSE! you’re right Steph’ he can blow but, I can’t understnad all the hoopla about it. No where near his best.